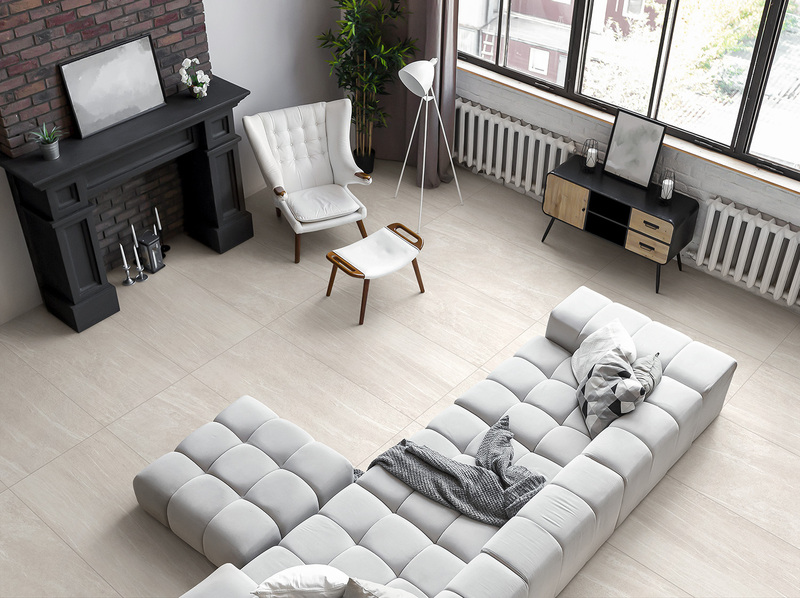 The company was established in 2009 to strengthen the commercial presence of Gruppo Ceramiche Gresmalt in Italy and worldwide. 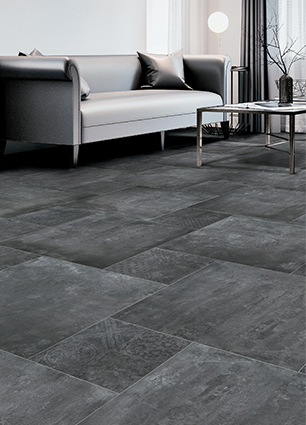 Abitare la Ceramica offers a range of items featuring contemporary styling and prestigious colours, providing clients with a range of some of the most popular sizes on the market. Special attention is devoted to product research, making use of fully equipped laboratories using cutting-edge technology to ensure end customers receive products of impeccable quality every time. THE STRENGTH OF A GROUP The ability to interpret and anticipate trends, innovations and the demands of a constantly evolving market. The efficiency of a production and sales system organised in perfect synergy. The all-Italian excellence of fresh ideas, dedication and people. 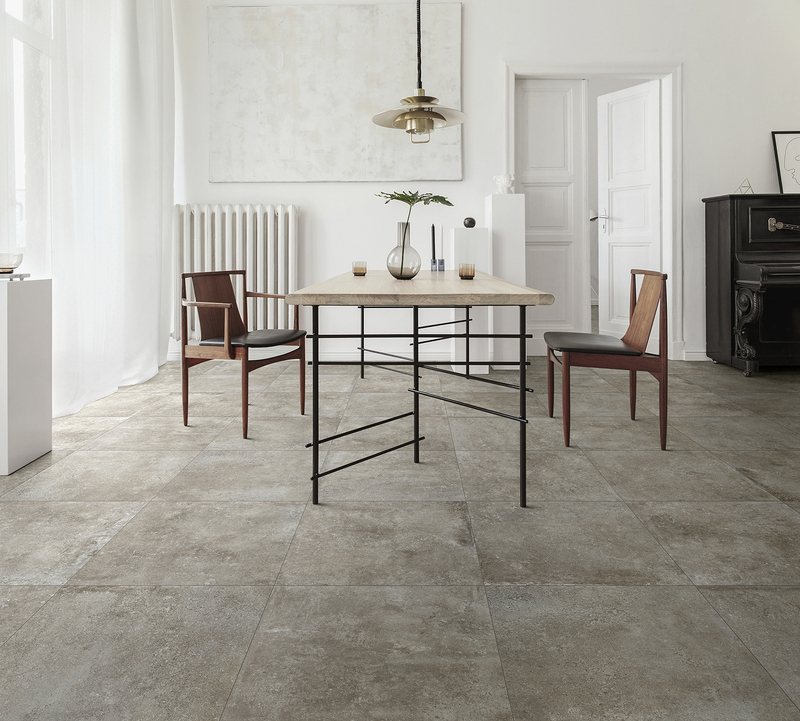 Since 1969 Gruppo Ceramiche Gresmalt has used these foundations to build a consolidated Group that, with Sintesi, Abitare la Ceramica and Ceramiche di Frassinoro, is among the leading ceramic groups in Italy and worldwide for the production and sale of porcelain stoneware floor and wall tiles. 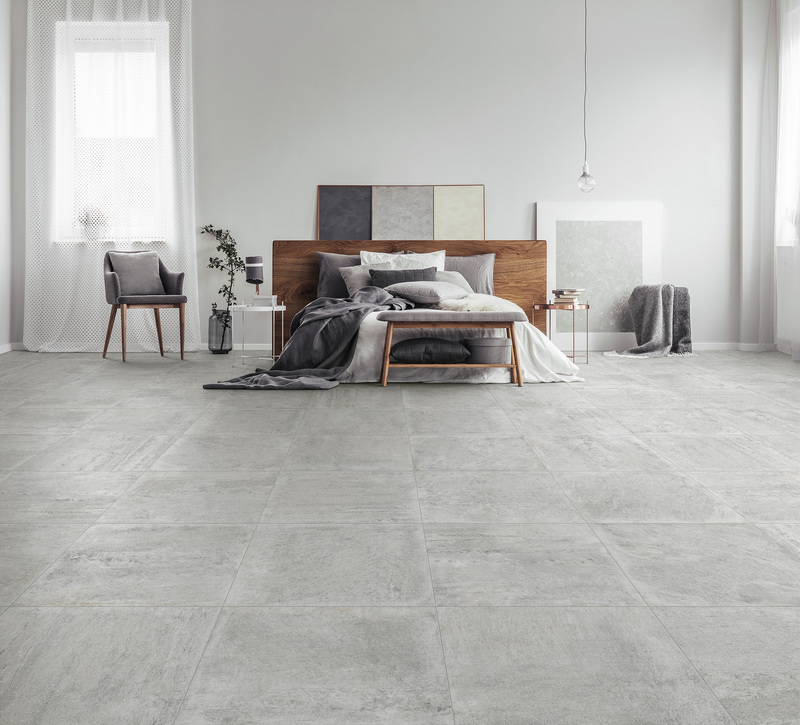 CAPABILITY Since its beginnings, Gruppo Ceramiche Gresmalt has pursued a strategy of constant growth in terms of its capability to produce top quality ceramic tiles. Thanks to its constant support for technological innovation in production and research, organisational and human resources, and investments in new markets, over the years Gruppo Ceramiche Gresmalt has gradually ascended to a role of leadership in the industry. EFFICIENCY With two production plants in the province of Reggio Emilia, at Viano and Iano, a logistics centre in Casalgrande and headquarters in Sassuolo, Gruppo Ceramiche Gresmalt is deeply rooted in the world&apos;s largest ceramics district, within an optimised network that ensures perfect efficiency of all assets employed in the industrial process. Full-cycle type production lines make it possible to perform, manage and check all stages of production in-house. A qualified research laboratory, in-house production of spray-dried body, the latest-generation pressing systems, digital systems, lapping, cutting and grinding, on-line packaging and an automated warehouse allow Gruppo Ceramiche Gresmalt to produce glazed porcelain stoneware in dozens of original tile collections efficiently, with the highest technical quality and reflecting the aesthetic culture of all-Italian made products. EXCELLENCE Capability and efficacy combine to produce excellence, the beating heart of Gruppo Ceramiche Gresmalt. It is a continuous heartbeat that drives the business process day by day in a perfect synergy of innovative technology, impeccable quality standards, creativity and aesthetic flair, sensitivity and support. 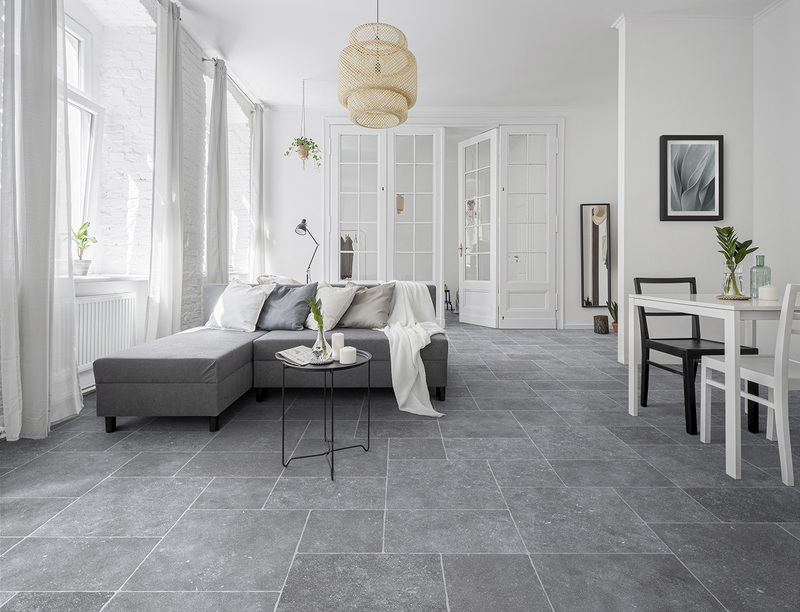 The result is a range of porcelain stoneware floor and wall tiles capable of meeting even the most exacting design requirements.